Liblinphone is a high-level library integrating all SIP calls and instant messaging features into a single easy-to-use API. Two things are generally involved in telecommunications: media (transport of voice or video, encoding and decoding etc. ), and signaling (routing calls, ringing, accepting a call etc.). Liblinphone combines these two aspects together to do most of these things automatically. 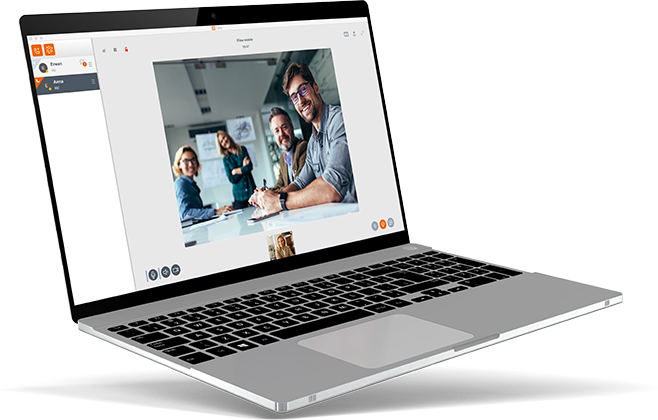 This makes it easier for the programmer to implement video calls and instant messaging in any application, without being an expert in VoIP and telecommunications. Liblinphone is an open source library that is based on Mediastreamer2 for voice/video streaming and belle-sip for SIP signaling. The Liblinphone stack is suitable for building a VoLTE-compatible client, thanks to its interoperability with IMS networks and its available extension API. Linphone and linphonec are directly based on Liblinphone. 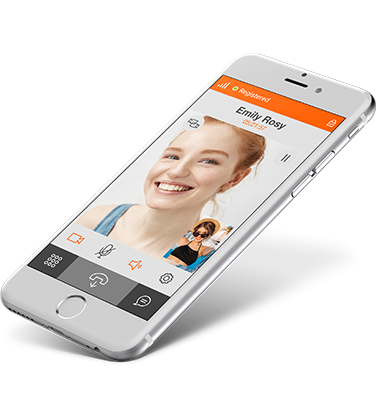 Supports multiple calls simultaneously with call management features: call hold with music, resume, transfer etc. One-to-one and group text instant messaging, with "is typing" and delivery notifications. Liblinphone's group chat implementation is based on the SIP protocol, and uses signaling flows described in RCS specifications. We aim to converge to RCS compliance in future versions. Liblinphone leverages the Mediastreamer2 engine for rendering audio and video streams, and thus can take advantage of all the features implemented in Mediastreamer2. For more information, see the complete list of media features in the Mediastreamer2 section. Under a proprietary license, to be used in closed source applications. Contact Belledonne Communications for costs and other service information. Please see the Linphone source code section. The API reference documentation is provided in a single place for all targeted platforms and programming languages. Multi-language API documentation for Liblinphone is available for Linux, Windows, macOS, iOS, Android and Xamarin (C#).